Suited to both your budget and personal needs, each of our senior living apartments is perfectly appointed, ensuring both comfort and around-the-clock security. 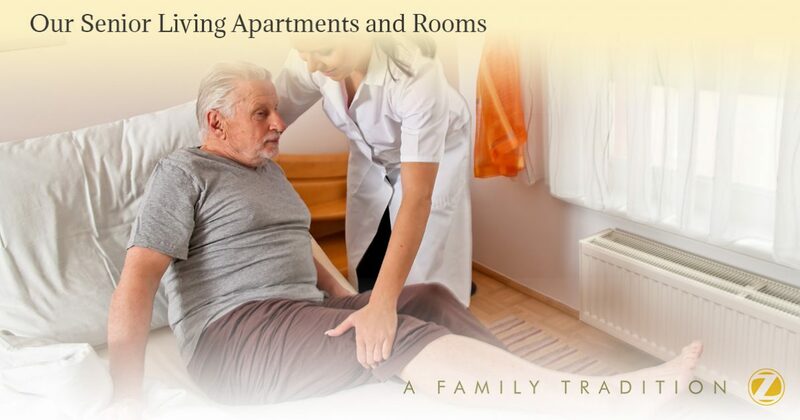 Equipped with safety and security measures, each room is designed to minimize risks while making it easy for our residents to enjoy full mobility and independence. Ranging from a comfortable 310 square feet, up to a more luxurious size of 502 square feet, our private and shared apartment-style living quarters are designed to make each resident feel right at home. Our rooms all come unfurnished therefore the individual has the ability to furnish it to his or her taste. With every need and desire considered, our 24-hour staff strives to ensure that your loved one’s stay with us is as enjoyable as possible. The following room blueprints show just how accommodating each layout really is. For more information about the Heritage and its senior living options, contact our team to schedule your personal facility tour today.